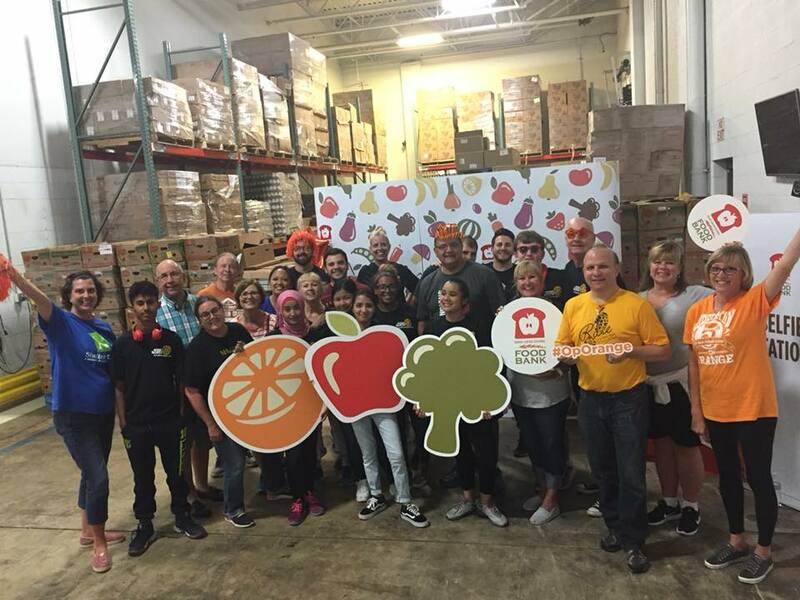 Great time at “Operation Orange” on September 7th at Akron Canton Food Bank. Thank you all for your hard work!! Click here to view all photos from the service project.